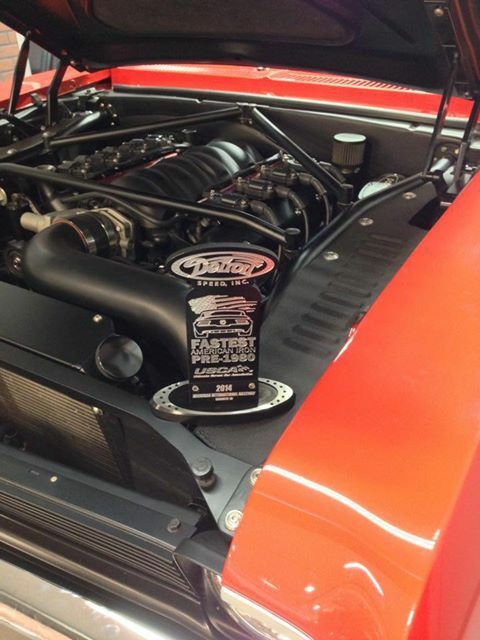 It’s been an awesome year running in the Ultimate Street Car Association . From running on some of the most amazing race tracks in the country to hanging out with the greatest group of people you’ll ever meet. It makes the long days and little sleep worth every minute. We just finished the last event of the year at Pittsburgh International Race Complex . This event despite not having the most favorable weather conditions brought out a huge number of racers and spectators. 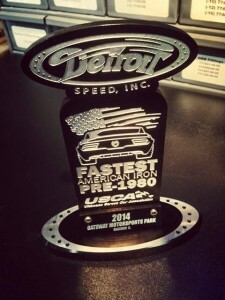 We are thrilled that we won the Detroit Speed fastest pre 1980 car, and were consistent enough to bring home the top award in the GT3k class. I just want to thank everyone that’s helped us along the way this year. Look forward to seeing everyone in Vegas! Bowler Performance Transmissions,Detroit Speed, RAM Clutches, FORGELINE, JRi Shocks, Dynotech Driveshafts, Motor State , Wilwood Disc Brakes. 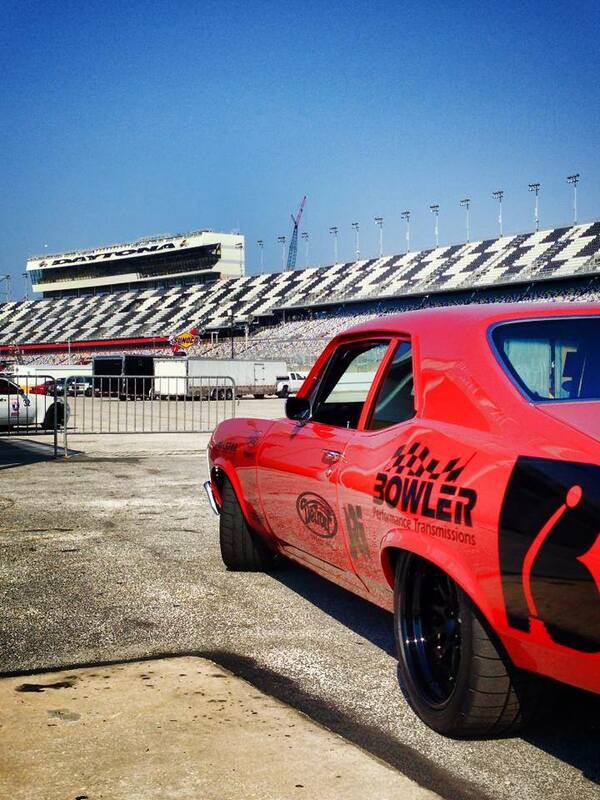 This past weekend we participated in the Ultimate Street Car Association Michigan International Speedway – NASCAR event and had awesome time as always. Our 1st place finish in the Wilwood Disc Brakes speed stop challenge, and top ten finishes in both autox and hot lap challenge. 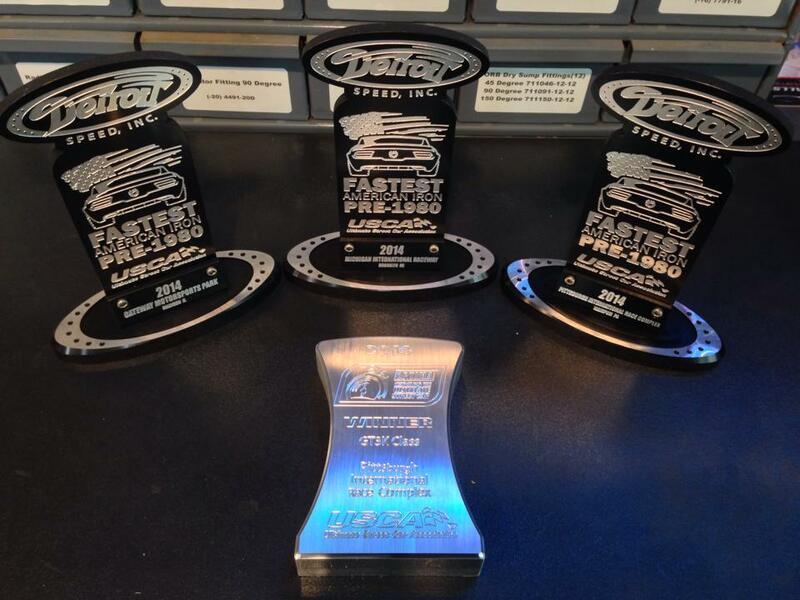 We were able to finish the event with a 3rd place overall in the GT3K class. 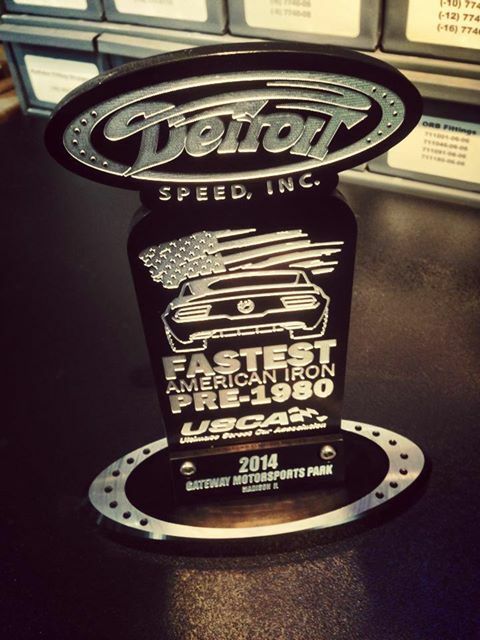 It also earned us the award for fastest pre-1980 American iron. 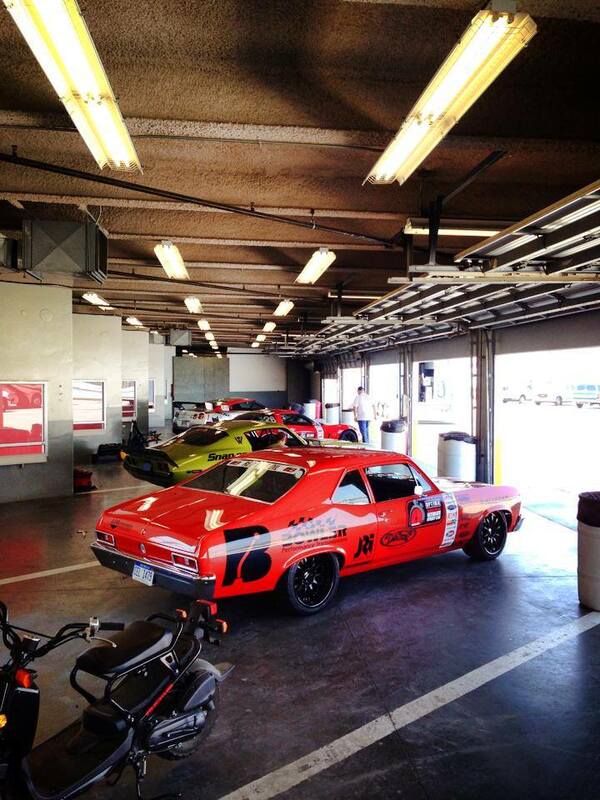 We had a great weekend with all our car friends and family at the 2014 Motorstate Challenge this past weekend. 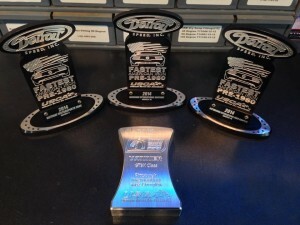 We were able to come home with overall 1st place in the vintage class and fastest road course lap in the vintage class awards. We had a great time with all our friends at the OPTIMA Ultimate Street Car Association at the Gateway Park event this past weekend. 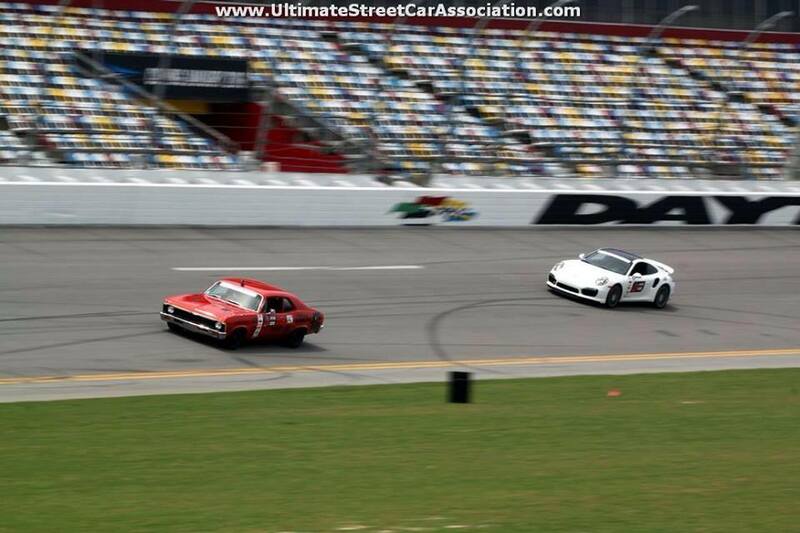 We managed to end the weekend with overall fastest pre-1980 car and 7th in the 3000lb and up class. 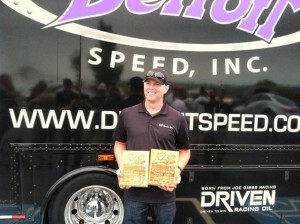 Special thanks to Detroit Speed for the awesome trophy. 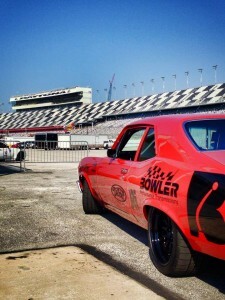 In Daytona with the USCA at the Daytona International Speedway. 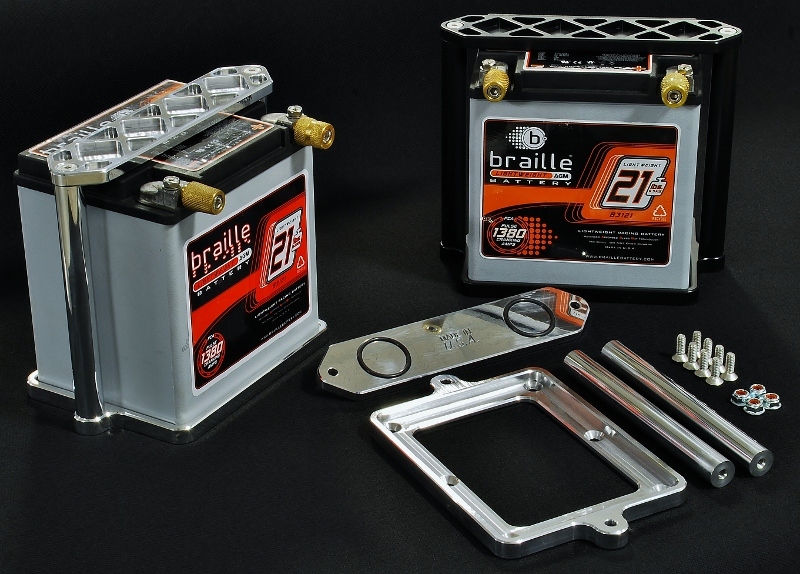 Our New Billet battery mount is a great solution for those looking for a; universal, strong, light weight (1.5 lbs with hardware) and good looking mount for the braille B3121 21lb battery. They are available in Full polished or Satin black powder coat. 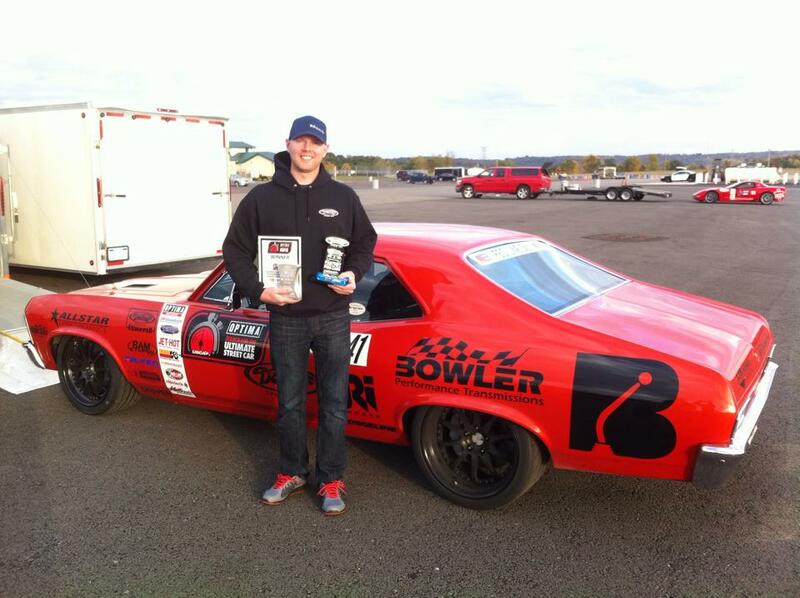 After three Great days of autocross on three different track configurations we came away with the overall win. Big thanks to Bob Bertleson and little John for putting on a great event. We look forward to returning next year. 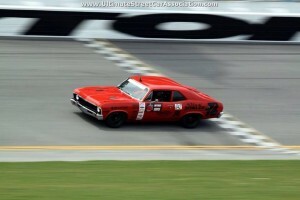 American Street Car Series 2012 events that we will be in attendance at. Check out their website www.americanstreetcarseries.com for more info. We we’re featured in The New Allstar Performance parts ad.